Chhabi Photography is based out of Mumbai. They say experience makes men better. And when experience mixes with passion, the result is one of a kind. They have been capturing weddings for 3 generations. With photographic skills running in their veins, playing with the camera is a childhood hobby for them! So make the right choice when it comes to your wedding because some things should be designed to last forever and Chhabi Photography, Mumbai is the best architects for it! 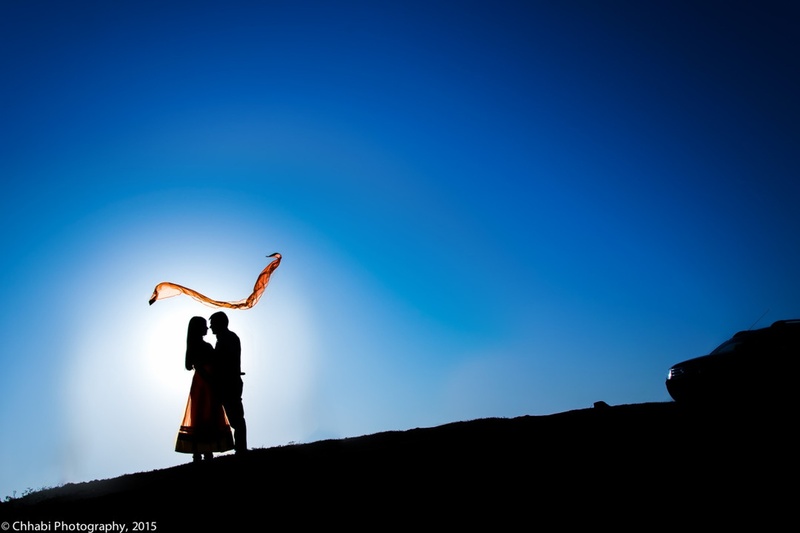 Chhabi Photography is a Wedding Photographer based out of Mumbai . Chhabi Photography's telephone number is 76-66-77-88-99, address is Rajkot, Gujarat, India. In terms of pricing Chhabi Photography offers various packages starting at Rs 100000/-. There are 2 albums here at Weddingz -- suggest you have a look. Call weddingz.in to book Chhabi Photography at guaranteed prices and with peace of mind.